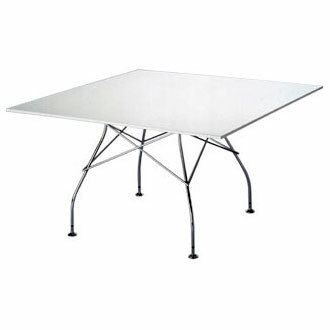 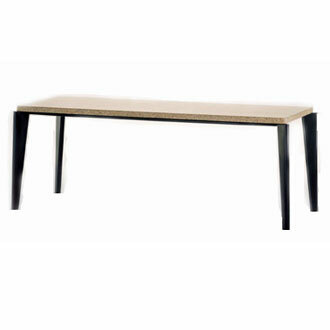 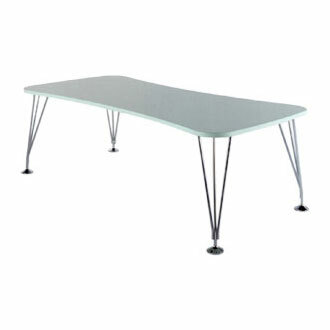 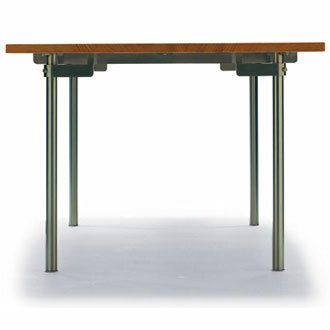 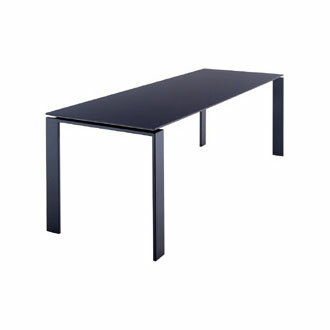 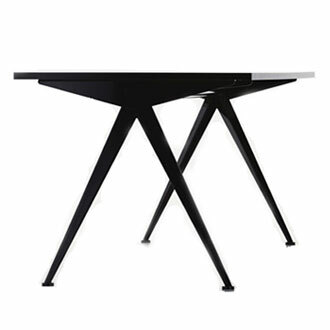 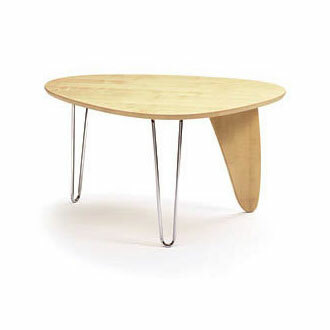 Fin Table's table top rests on one rudder-shaped wooden leg and two sweeping tubular steel legs. 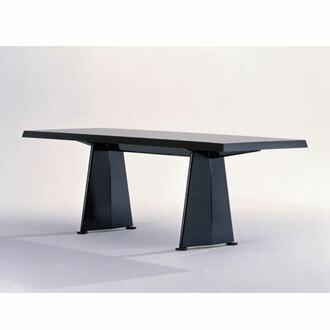 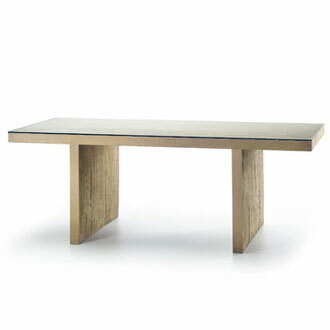 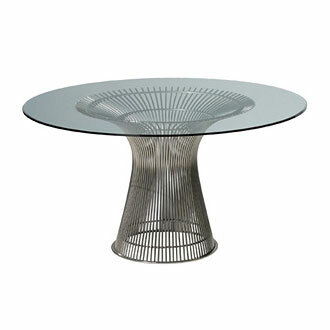 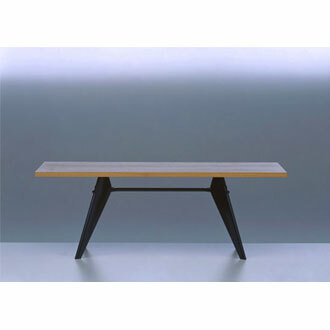 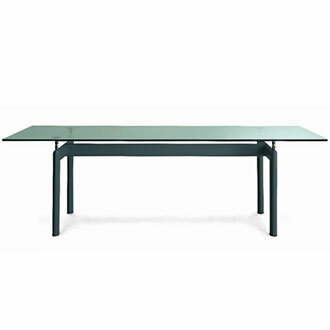 In formal terms, the table references Noguchi's sculptures of the early 1940's, which consisted of different flat elements, mostly crossed at right angles to one another. 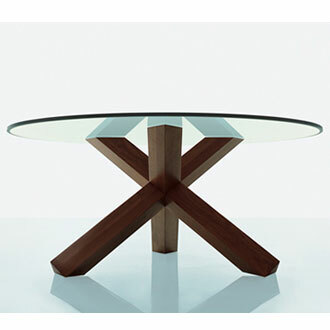 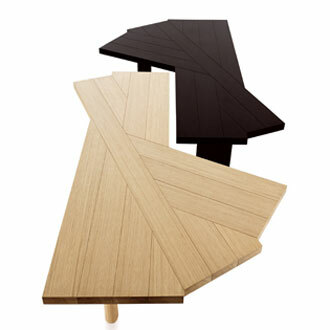 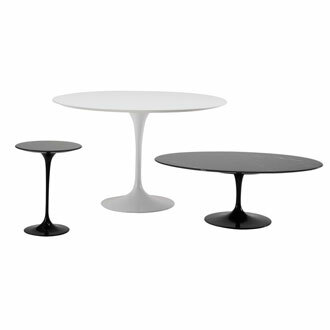 Variations of the Fin table include the Coffee table and stools. 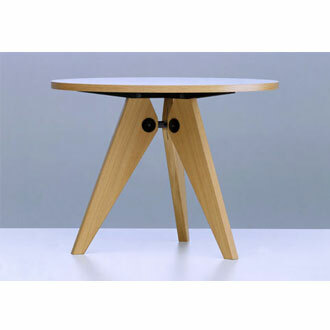 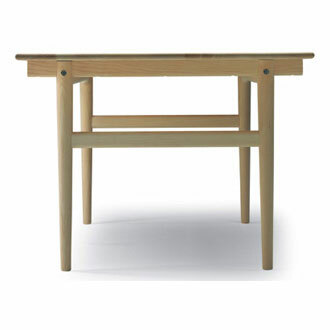 Available in black ash, walnut or maple. 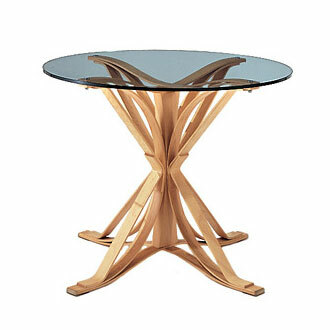 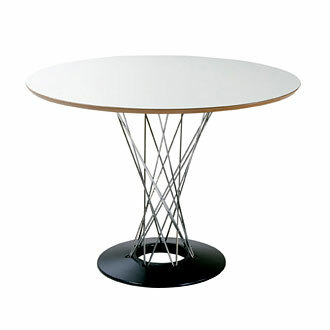 Solid wood, chromed steel base.